If I asked you what the leading cause of death in the world is, I imagine the first answer to pop into your mind would be a disease like cancer. It wouldn’t be a bad guess — cancer kills more than 8 million people every year. But it’s not the right answer. You might then consider AIDS or smoking or alcohol-related deaths — or perhaps even traffic accidents. Combined, the four are responsible for the deaths of over 11 million people around the world. 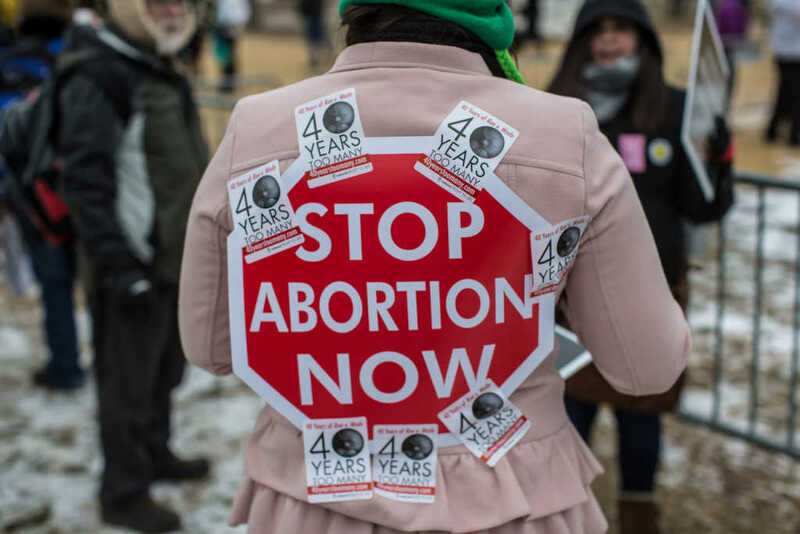 In 2018, 41.9 million pregnancies were prematurely terminated, making abortion the number one cause of death in the world. The staggering figure was tallied by Worldometers, a site which aggregates statistical data from sources such as the World Health Organization. Yet unlike most of the other leading causes of death in the world, abortion is almost 100 percent preventable. Case in point: in the U.S., nine out of 10 abortions are elective. That is to say they are performed not due to medical reasons but because the baby is not wanted. Today is the National Sanctity of Human Life Day. On this date, 46 years ago, the Supreme Court legalized abortion across all 50 states. That one fateful decision has led to the deaths of over 61 million babies in America. That’s roughly the combined populations of California and Florida.